If you’re exploring your offshore investment options, there is no shortage of destinations to consider. For many investors, however, one jurisdiction repeatedly pops up among the best choices. Belize is already well known as a beautiful vacation spot with incredible weather and friendly locals. However, it is also a spectacular spot for investors. In 2018, Belize continues to be one of the most popular places for offshore investment. Take a closer look at the many reasons why this Central American nation is such an attractive place to invest, buy real estate, and even retire. It would be a mistake to call the Belize real estate sector an emerging market. After all, it has been increasing in popularity for years. Nonetheless, it continues to gain a reputation for being one of the best real estate investments in the world. Some of the reasons for the growing real estate sector include the increase in tourism, the affordability of land, and the growing infrastructure. Tourism in Belize is increasingly popular, and it’s easy to see why. Gorgeous beaches and a low cost of living make trips to Belize an inexpensive and memorable option for people from around the world. As hotels fill up, more and more travelers are turning to vacation rentals. 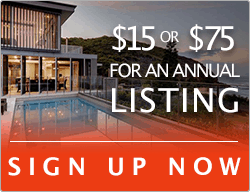 This makes buying a vacation rental appealing both for personal use and as a means of rental income. When you compare the cost of real estate in Belize to the cost of real estate in a place like the United States, it is very easy to see the appeal of investing in Belize. While beachfront property in Belize can still be affordable, you would be hard pressed to find anything in the same price range elsewhere in an English-speaking, safe, and tropical destination. As real estate prices inch upwards and more people gravitate to Belize, infrastructure is also growing to accommodate more visitors and residents. 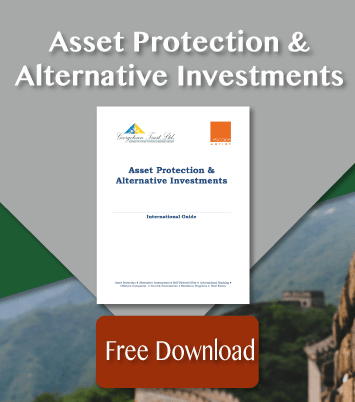 With the accumulation of wealth comes a new responsibility: asset protection. There are many different strategies that you can take to protect your wealth. However, one of the best strategies is to keep your wealth in a jurisdiction that is committed to the security of foreign holdings and accounts. Opening a trust in Belize means almost immediate protection for any assets you place within the trust. There isn’t a minimum vesting period, allowing quick safeguarding when it is needed most. The assets you place within a Belizean trust will be safe against frivolous lawsuits or claims. The Belize Trusts Act won’t recognize claims from other countries when it comes to asset removal, which can give individuals and businesses peace of mind about their holdings today and in the future. Belize is an obvious retirement destination for anyone that is drawn to a warm climate and a low cost of living. 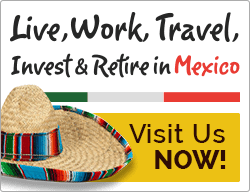 However, the real appeal of retirement in Belize is the QRP, or Qualified Retirement Program. The QRP is available to anyone over the age of 45 who has a minimum monthly income, and it can even accommodate dependents like spouses or children. The QRP provides plenty of incredible incentives and benefits to anyone who participates in the program. There are significant duty exemptions, the ability to live in Belize, and even tax exemptions on income earned outside of the country. Anyone who is considering overseas retirement may want to consider living in Belize under the QRP. Of course, many of the individuals that opt to participate in the Qualified Retirement Program also want to invest in their new home country. As more and more people take advantage of retirement in Belize, it makes sense that investment will continue to grow in areas that relate to the influx of expat residents. Belize is widely referred to as a tax haven. While this doesn’t mean there are no taxes at all within the country, it does mean that there are fewer than you might expect when compared to other nations. Belize does have an income tax of 25 percent, but that only applies to those who earn their money within the country. 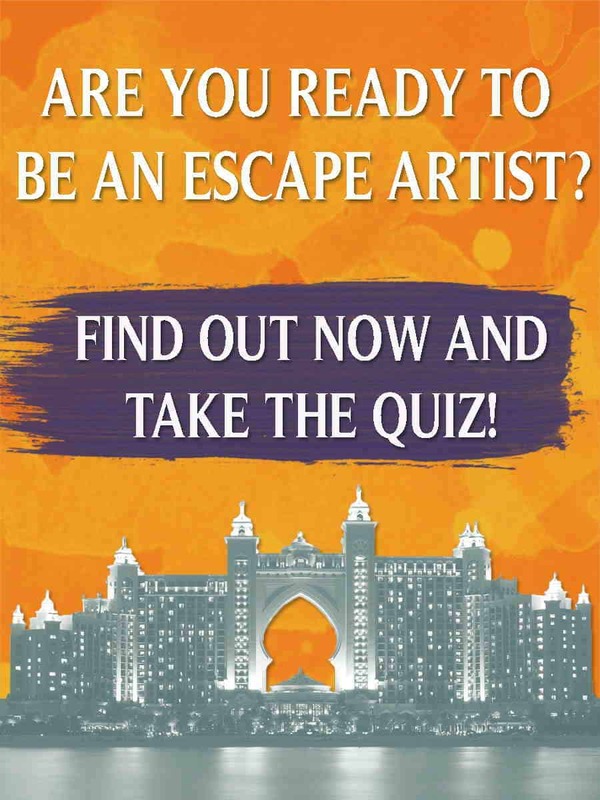 For most expats and for investors, that typically won’t apply. In Belize, there is no capital gains tax and stamp duties taxes are set at a nominal rate. Through an IBC, or International Business Company, individuals and businesses can further avoid taxation. Since tax can rapidly erode wealth, the reduced taxation in Belize makes investing within the nation a very appealing option for savvy investors from across the globe. Many international destinations can look appealing to investors, but they don’t always hold up under closer scrutiny. Often, investment opportunities look so appealing because they are attempting to bring in capital to a destabilized economy. Similarly, political instability can make investments much more volatile. In Belize, the political system is democratic. There is an emphasis on stability, and it is among the safest of the Central American countries. Even the currency, the Belizean Dollar, is tied to the U.S. Dollar. All this combined makes Belize a safe and secure place to invest. 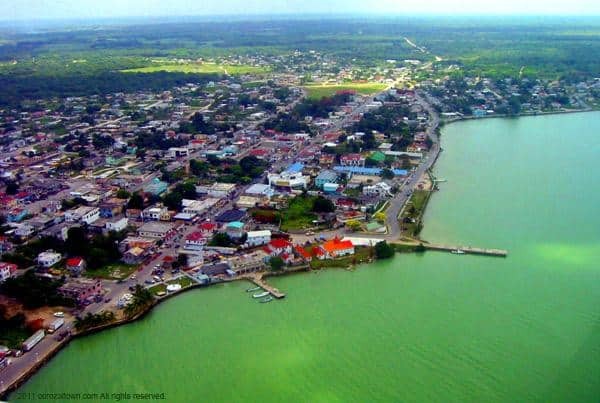 It is no surprise that Belize is such a hotspot for investment. In 2018 and beyond, it will likely remain one of the most appealing places to live, visit, retire, and invest.